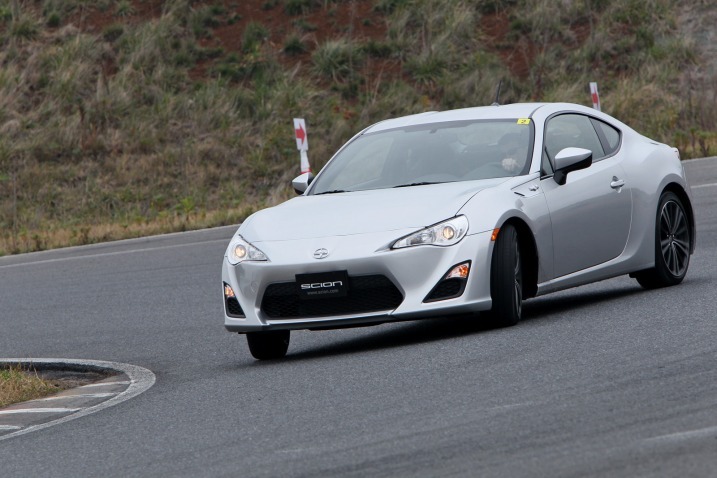 Fun onboard view here of the new Toyabaru GT86/BRZ (Scion FR-S in North America) being chucked about all sideways and such. Ever wonder how its like drift with a beautiful Lebanese girl? Well in this video you will be able to experience it with a little extra *Wink Wink*. It sounds like she is having the best time of her life. Watch this video now!